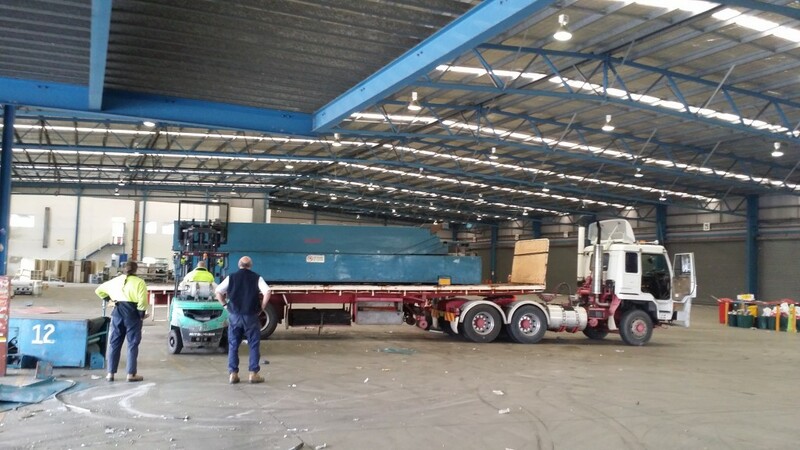 Scrap Metal Sydney offers a free collection service to all of our customers, minimum quantities apply. Call us and one of our friendly staff members will kindly call you to arrange the pick up service. If you are interested in a free scrap metal bin to be assigned to your site for ease of scrap dumping, we can happily arrange that for you. We will kindly pick up your scrap after the minimum scrap quota is met and swap it for cash! 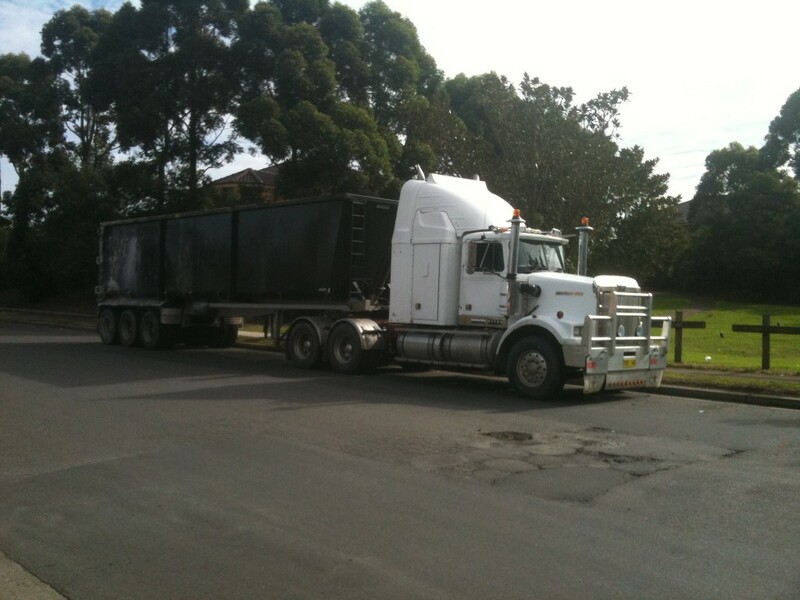 Send us an enquiry and we’ll get someone to deliver your scrap metal Bin within a week’s arrangement. All scraps are usually picked up by our staff within 1-7 days since being contacted. 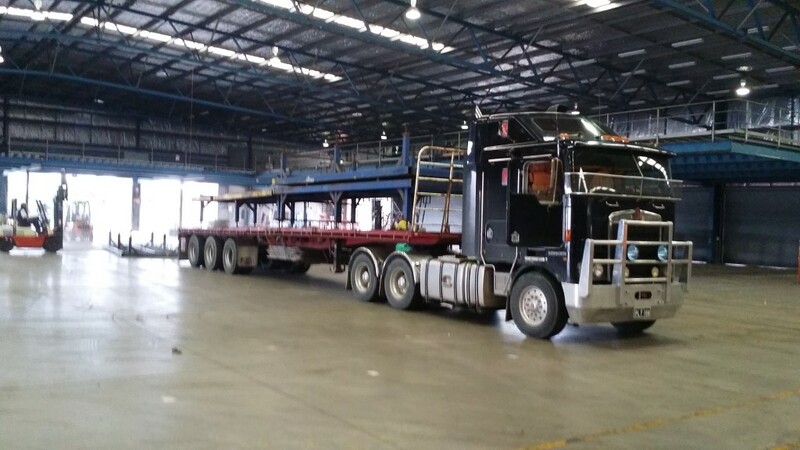 Payment is then confirmed upon weighing of the scrap at our depots and processed right away! 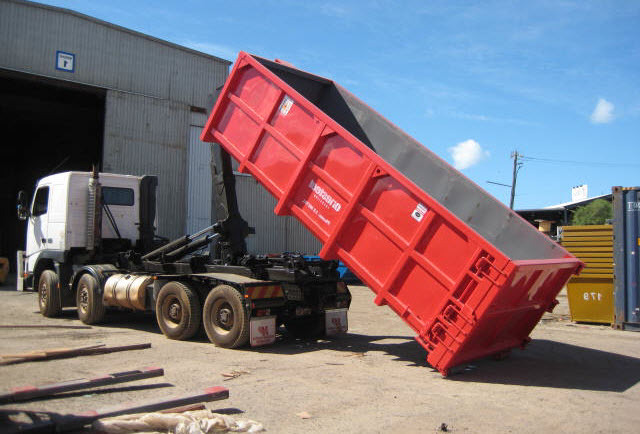 We provide bins and pay competitive market price, if you have over 3tons of steel. In the case of less than 3 tons, if you bring our yard your steel, we pay you according to market price. Otherwise, give us a call and we may be able to assist.